Holcomb Weddings & Events is a boutique wedding and event planning company based in Tacoma, Washington. Callie and her team go above and beyond in planning and day of coordination for each of their clients. Callie came to me because she wanted a new visual identity. 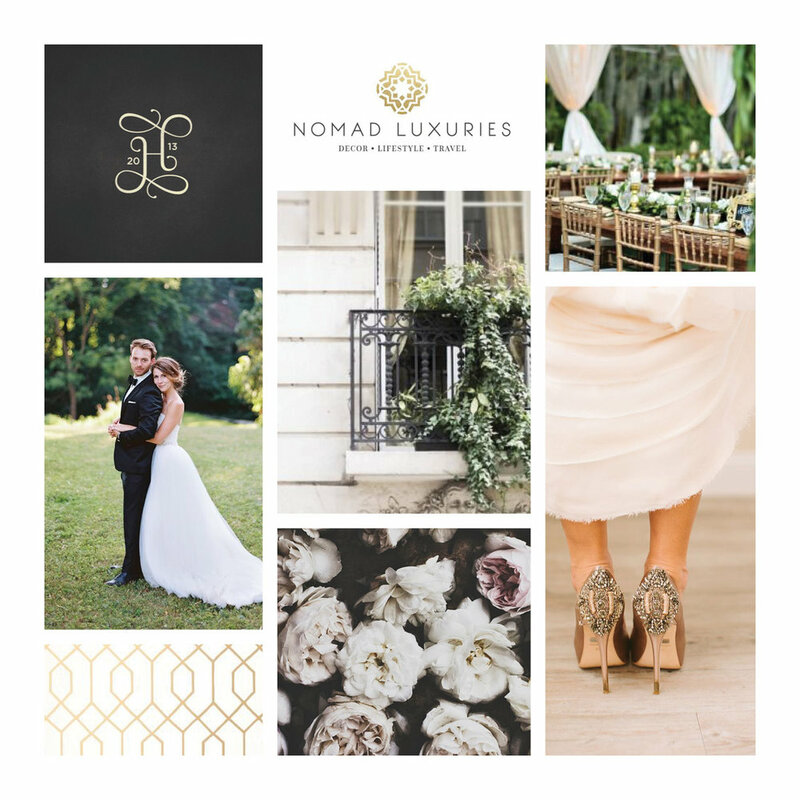 She wanted to establish a brand that felt sophisticated and timeless, like the type of events she plans for her clients. To achieve an elevated look and feel, she wanted a logo that felt classic and versatile. Something that would last but not look out of place with a trendy pattern or aesthetic. We decided to stick with a neutral palette and bring pops of color in with photography. Overall, Callie's new brand look helped her to stand out and give her more confidence as she continues to grow and help even more clients plan incredible events.